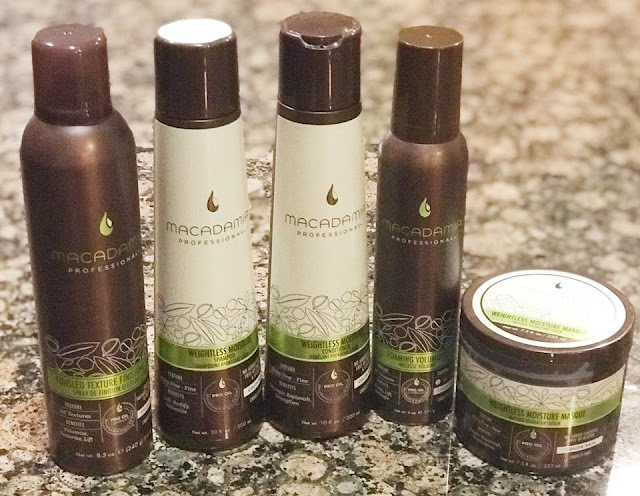 One Not So Bored Mommy: @MacadamiaHair - Weightless Haircare Products For THIN HAIR! 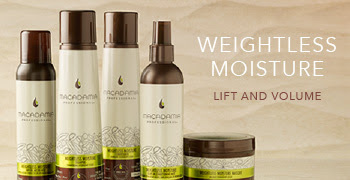 @MacadamiaHair - Weightless Haircare Products For THIN HAIR! MY POOR HAIR IS SO VERY THIN! 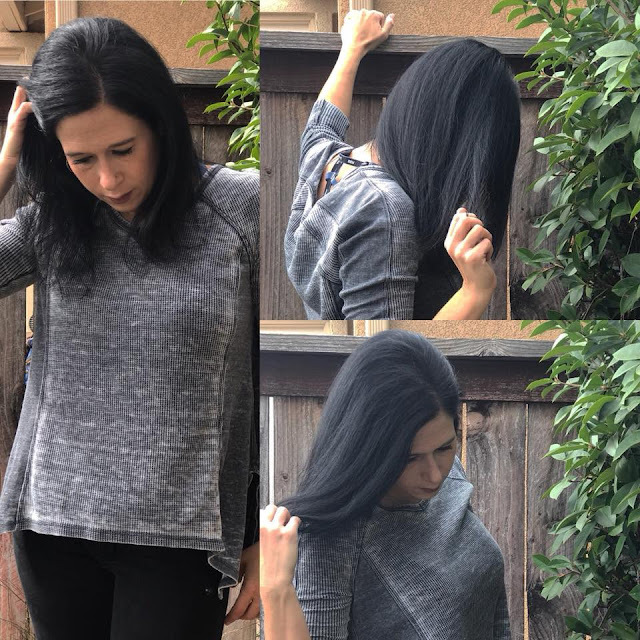 My hair is thinner than normal because I did the tape in hair extensions for our wedding in May (we did them ourselves at home and they were AMAZING), but I may have ripped half my hair out when it came time to finally take them out. 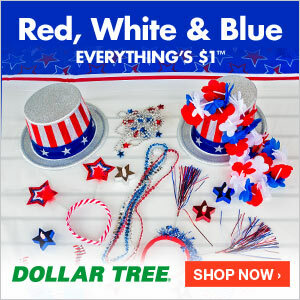 All products for this review/feature were sent free of charge by the company. I was not offered any monetary compensation by posting my honest thoughts and opinions about these products provided. I know...that's why most people pay to have their hair done professionally. But to be honest, some people just simply can't afford to (budget has to be strictly enforced)...which means we get crafty, watch YOUTUBE videos and end up ripping our hair out on accident. The lesson? Because my hair is SO INSANELY THIN now...I need haircare products that won't weight my hair down even more. I need products that are safe to use on color treated hair! This Mama has her fair share of WISDOM Whites! I also need products that are not only going to help my hair look amazing but also improve the overall condition of my hair. 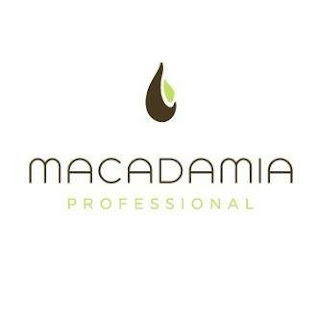 Macadamia Professional sent me some products to try out. Their products are made specially for hair like mine. Weightless Moisture Shampoo/Conditioner, Weightless Moisture Masque, Foaming Volumizer Mousse and even Tousled Texture Finishing Spray. Hair that needs a little extra help looking fuller and weightless! Their Weightless Moisturizing Shampoo & Conditioner smell amazing! 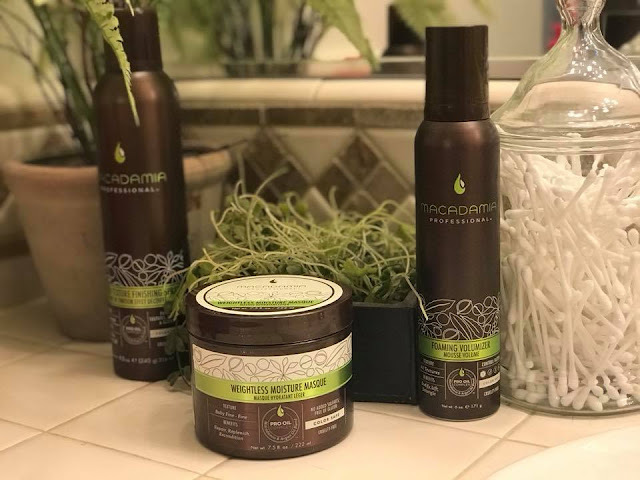 Their products left my hair feeling soft, clean and airy (weightless). I am delighted by the overall feel, look and finished styling of my hair. I may not use the Foaming Volumizer Mousse daily, but I can't wait for my mom to come visit, so she can use it on her hair. She has not only thin hair, but uses mousse in her daily styling! She's going to love this stuff. Plus, I'll be using the Weightless Moisture Masque a few times a week to nourish my color and heat treated hair to it's best condition possible. I know these products aren't going to give me a miracle cure to my thin hair, but they are going to help me manage and even maximize my hair to it's potential. 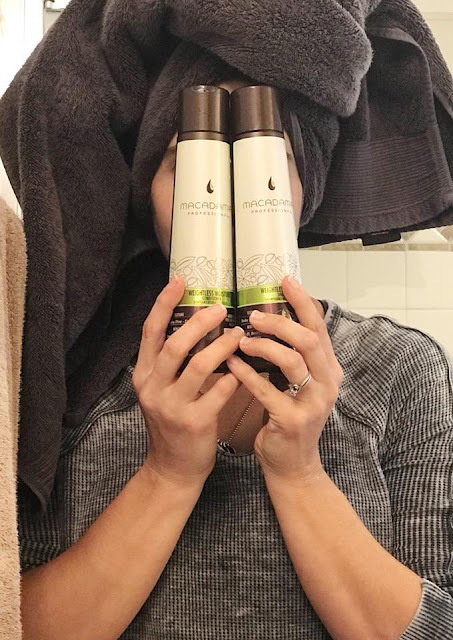 I am thrilled to have these products available to me, in my shower! 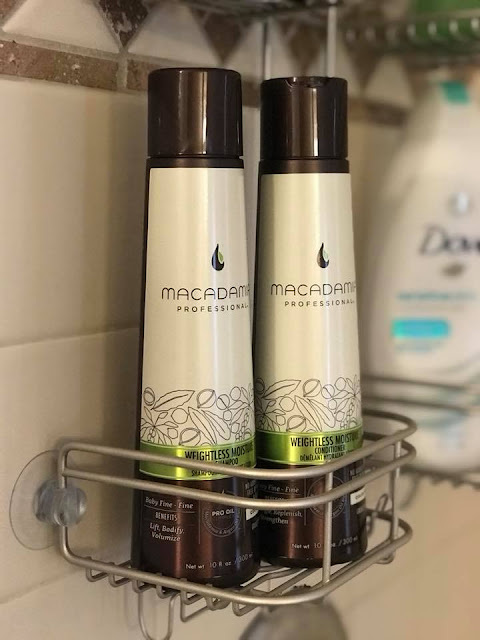 CLICK HERE to learn more about these amazing Macadamia Professional Products!